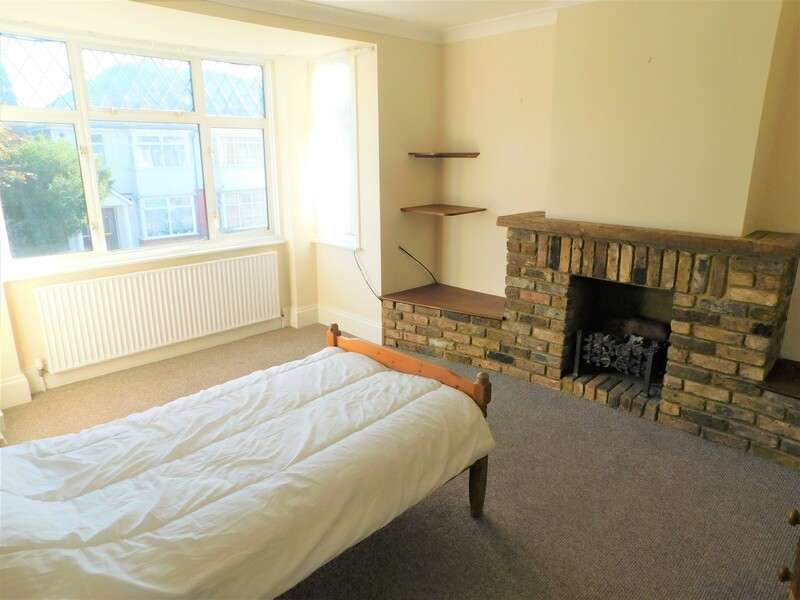 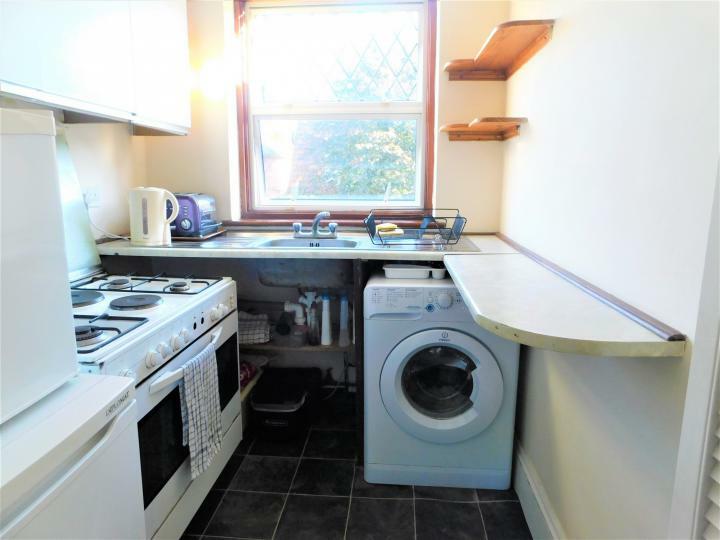 Situated off Station Road is this share of freehold, two double bedroom, two bathroom duplex flat. 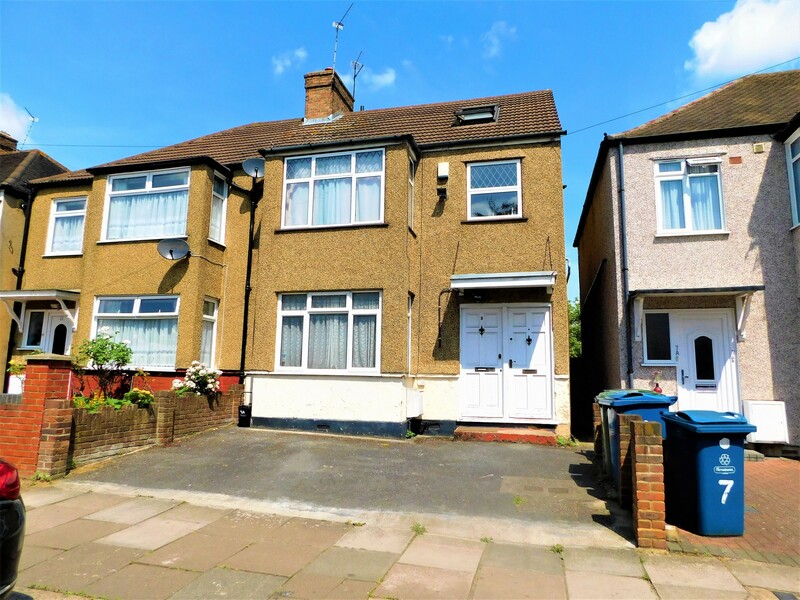 Location is as good as it gets with Harrow & Wealdstone Station within 0.3 miles and shops and ameneties just a stones throw away. 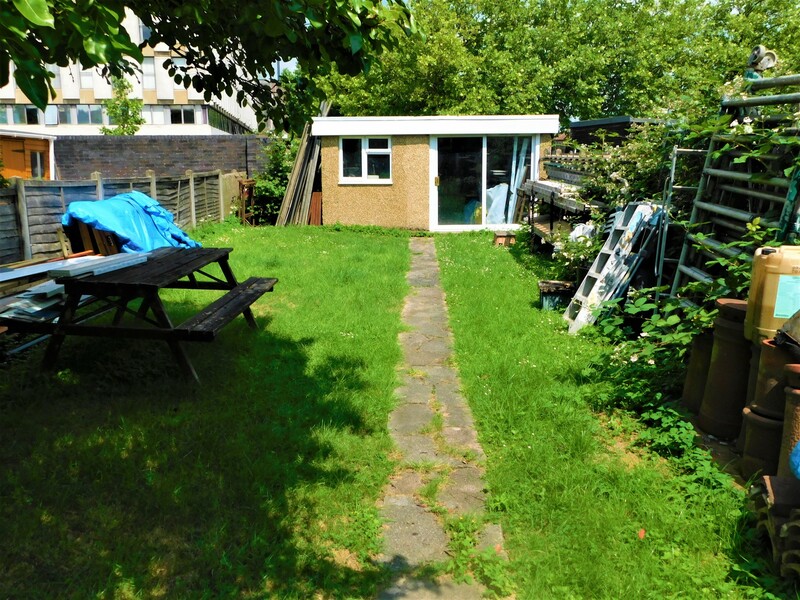 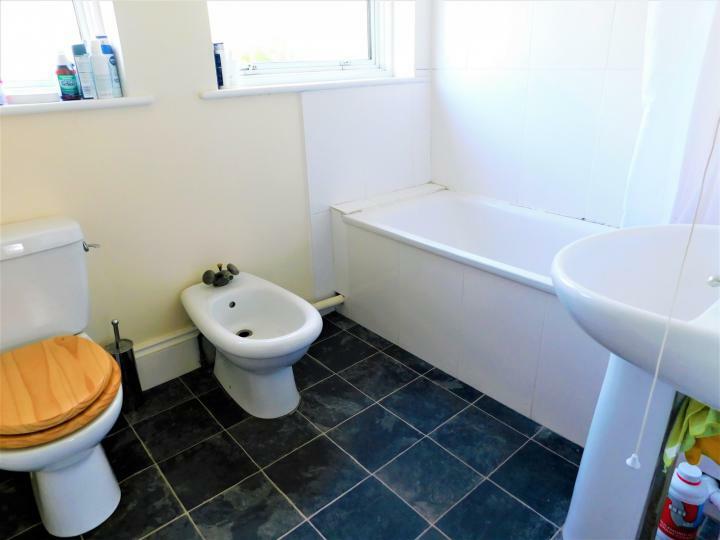 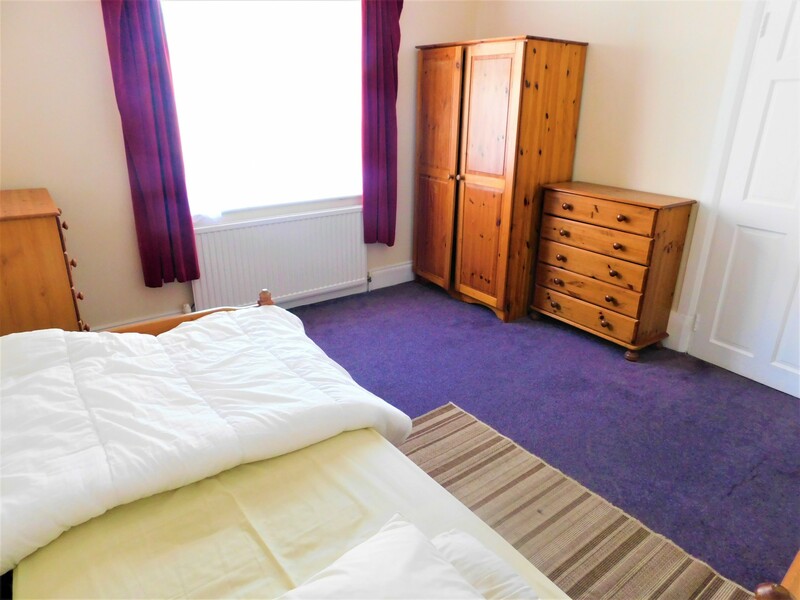 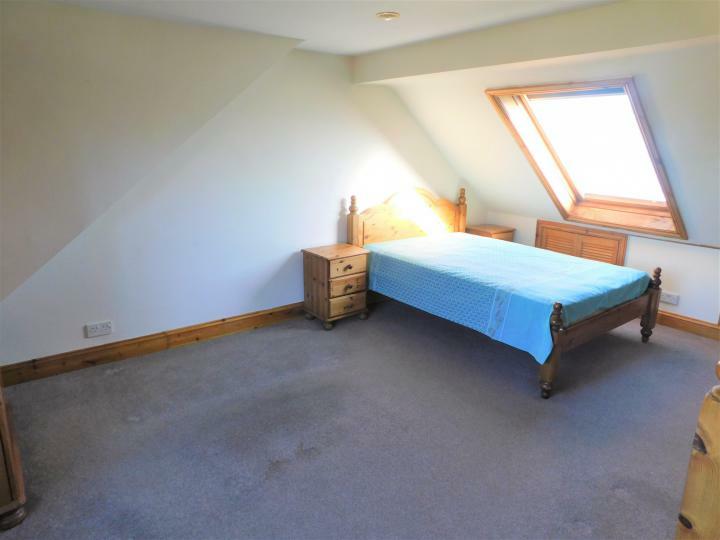 The property is spaced over two floors, the first floor comprises of a well presented bathroom, kitchen, double bedroom and a lounge. 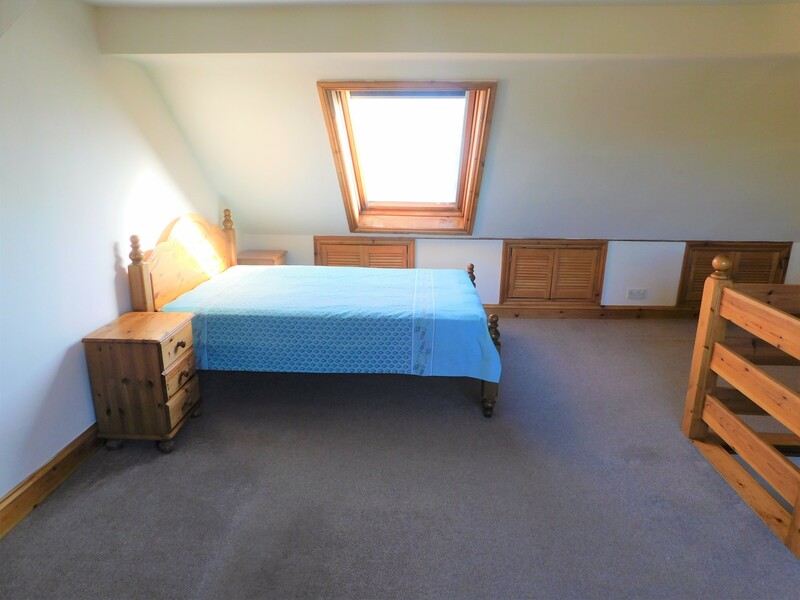 The second floor comprises of a bedroom and ensuite. 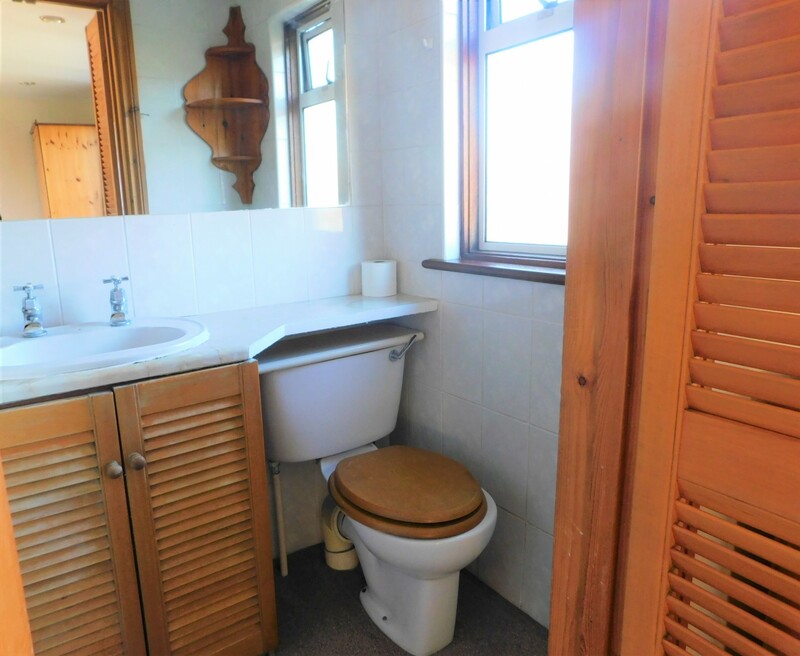 Other benefits include your own front entrance, your own private part of a shared garden and an out house.